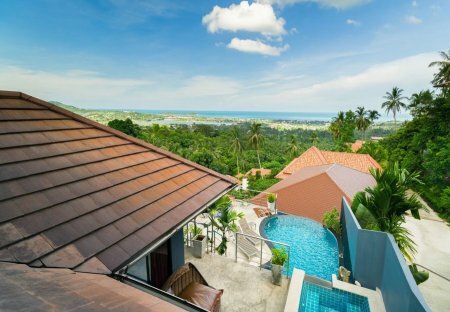 Rent villas in Chaweng Noi, Koh Samui with private pools. Book affordable holiday rentals that are near a beach and golf course. 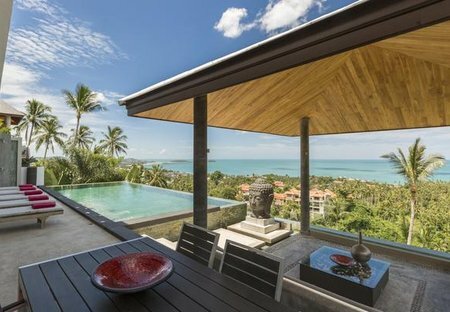 Brand new luxury sea view villa, with panoramic views of Chaweng Bay.